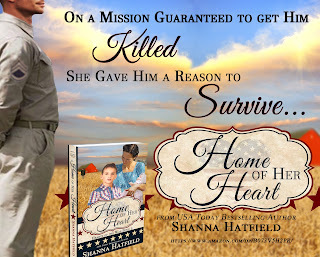 Novel Nerd Reviews: Home of Her Heart Giveaway! 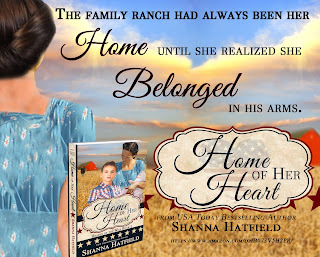 Home of Her Heart Giveaway! Who said anything about falling in love? Orphaned at birth and a loner all his life, the last thing Sergeant Klayne Campbell needs is for feisty Delaney Danvers to entangle his thoughts. Bravely volunteering for a top-secret mission almost certain to get him killed, Klayne can’t bear the thought of dying utterly alone. All he wants is to face death knowing his life meant something to at least one person. 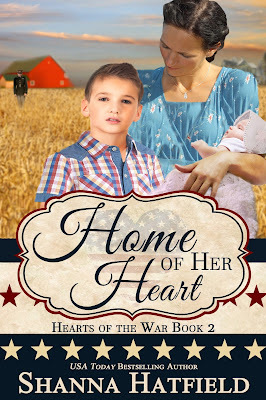 Offering Delaney a marriage of convenience, he plans to leave behind a war bride as his beneficiary. 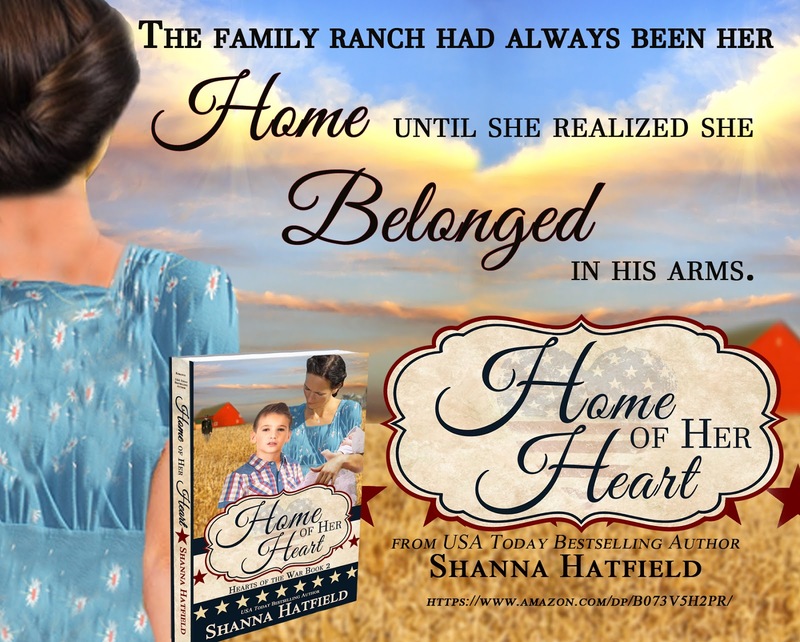 After just one night as her husband, Klayne realizes he’ll do anything to survive and return to her. 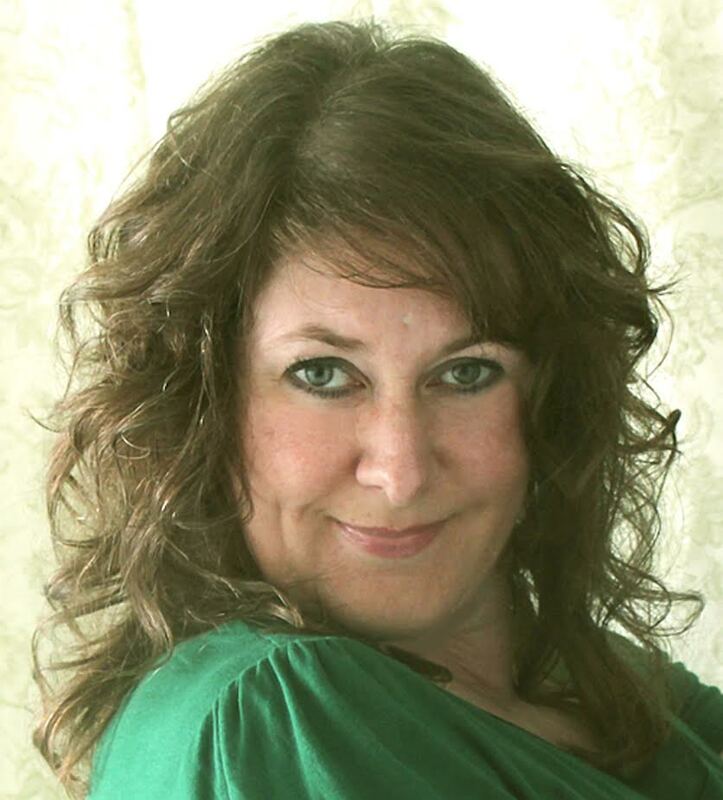 The moment she met handsome Sergeant Campbell at a holiday party, Delaney’s whole world shifted off kilter. Full of fun with an unquenchable zest for life, she isn’t afraid to go after what she wants. And what she wants is Klayne. When he prepares to join a hazardous mission, she seizes the opportunity to give him a reason to fight his way back home — to her heart. 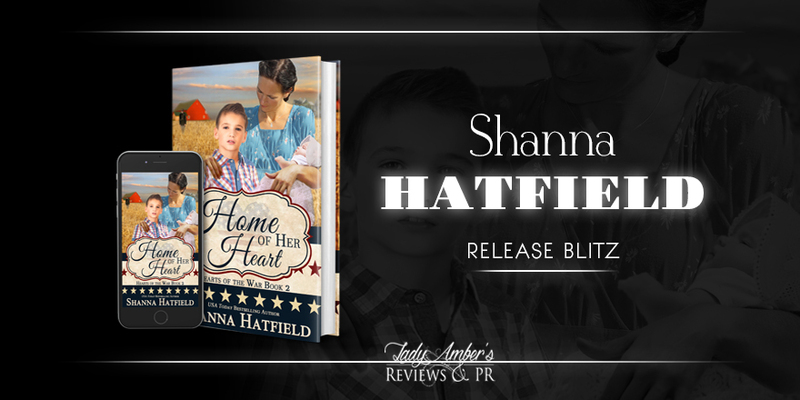 A tender, sweet romance rich with history and enduring love, Home of Her Heart captures the era and emotions prevalent during America’s entry into World War II. The kiss he gave her started with a slight brush of their cool lips, then something shifted between them. Klayne could no more have pulled away than he could have leaped up and grabbed onto the moon. Delaney’s arms slid around his neck as her lips warmed beneath his. He kissed her long, deep, and more passionately than he’d ever kissed another. As the last chime rang out, he came to his senses and lifted his head, every bit as surprised as Delaney was by what he’d done. The moment her released her, her eyes popped open and the look she gave him held yearning mingled with astonishment. She laughed, a sound that arrowed straight into his heart, and wrapped her arm around his. A light tug and they continued to the house where partygoers began to spill outside.